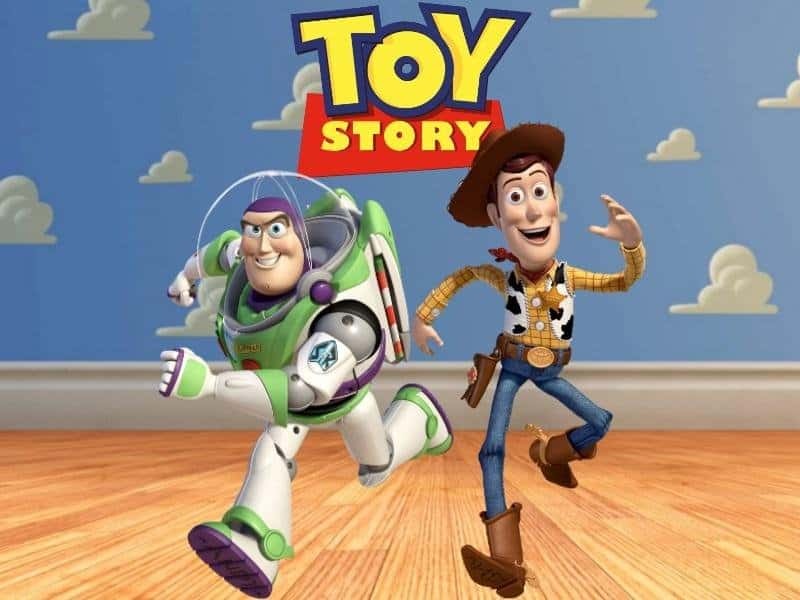 The Toy Story trilogy is easily one of the most beloved movie trilogies in the history of Hollywood. 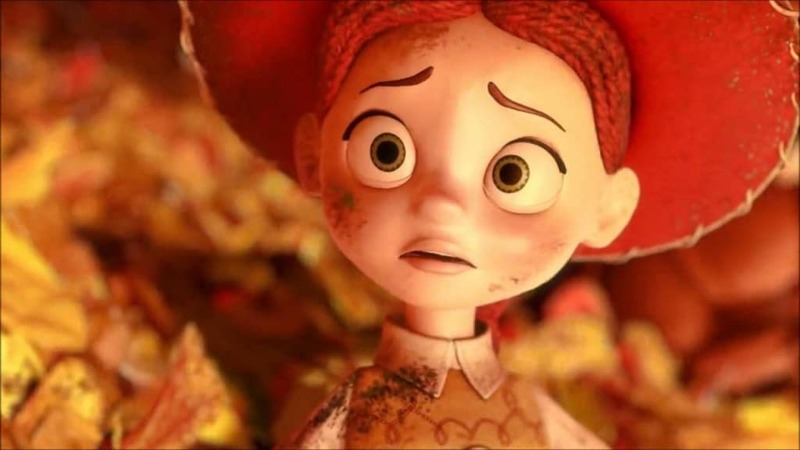 Whether we’re talking about Woody, Buzz, Jessie or even Mister Potato Head, there are characters a number of generations grew up loving thanks to the number of films and the way they were spaced out. Despite a rather fervent following, there are still a number of things you probably never knew about the flick. Luckily for you, we managed to pull back the curtain a bit. 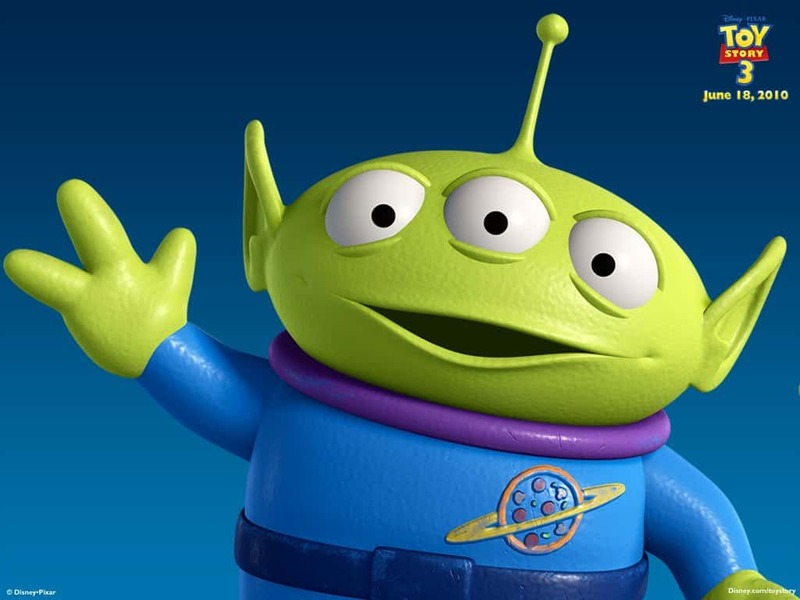 Without further ado, check out these 15 things you probably didn’t know about the Toy Story trilogy and tell us what you think. The film series was originally called You Are A Toy but Pixar wisely changed the name and the rest is history. 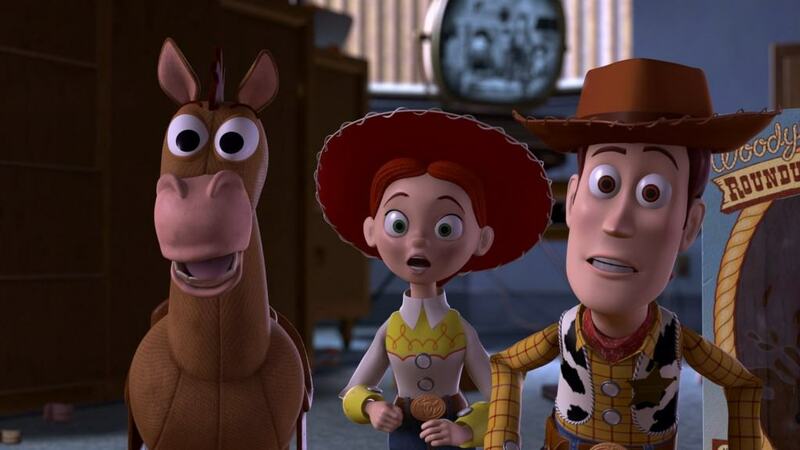 Toy Story 2 was originally planned as an hour long, straight to video sequel — and then Pixar realized they had a money making juggernaut on its hands. 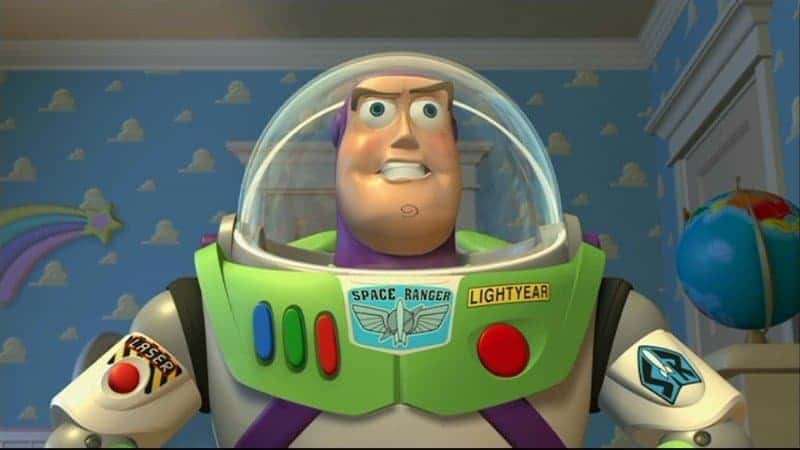 While the name Buzz Lightyear seems to be the only name the character could have ever had, the creators of Toy Story once named Tim Allen’s character Lunar Larry. 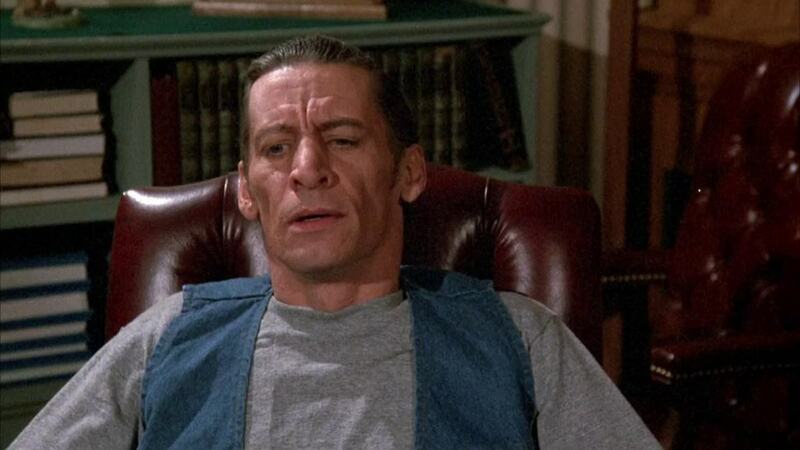 Jim Varney was the original voice of Slinky the Dog but he passed away in 2,000 and Blake Clark took over the role. The other two movies in the franchise rated 100 percent fresh among critics. Toy Story 3 could only pull in a 99 percent. The toy company believed tying Barbie to the movie series would be a bad move because they didn’t expect it to succeed. Once the first movie was a hit, they allowed Barbie to be used in the second film. Little Bo Peep was a character in the original Toy Story because she filled the role that was originally meant for Barbie . 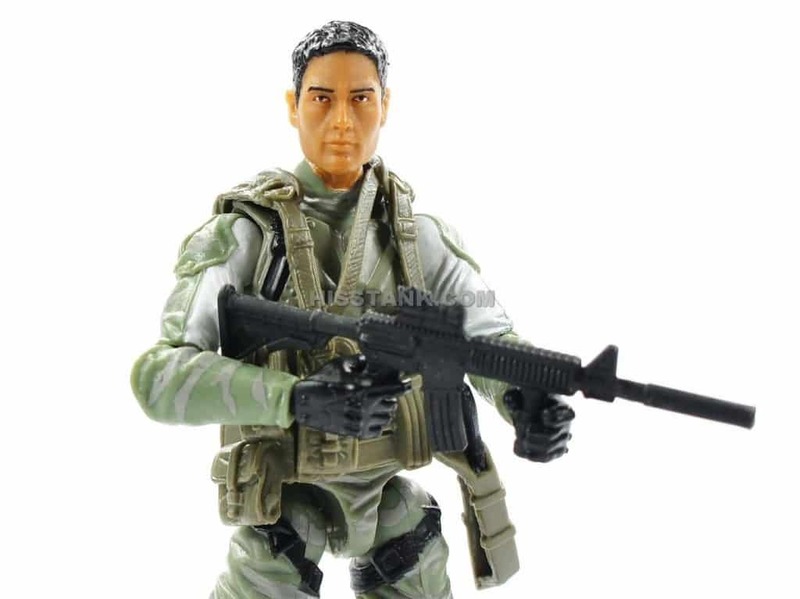 Hasbro objected to G.I. Joe being in the film after the toy company found out Sid was going to blow them up. Toy Story producers went with Army Men instead. 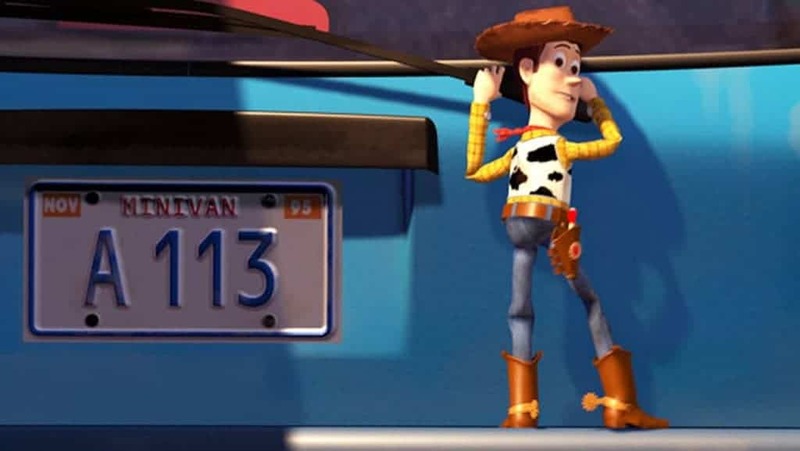 Pixar put A113 on the rear license plate of Andy’s Mom’s car and A111 on the front plate. These were the rooms used by the animation department at CalArts. Quite a few Pixar employees went to this school. 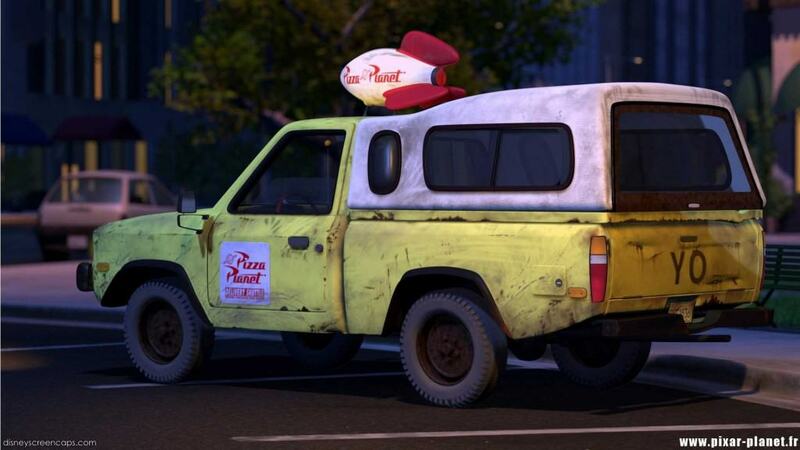 The Pizza Planet truck is actually something that is a Pixar staple. It has appeared in all Pixar films except for The Incredibles. The number 95 makes an appearance throughout all three films. There isn’t a big conspiracy behind this, but is rather a reference to when the first film was made, 1995. The Logo on the front of the shirt of the aliens in the movie series is actually a pizza. 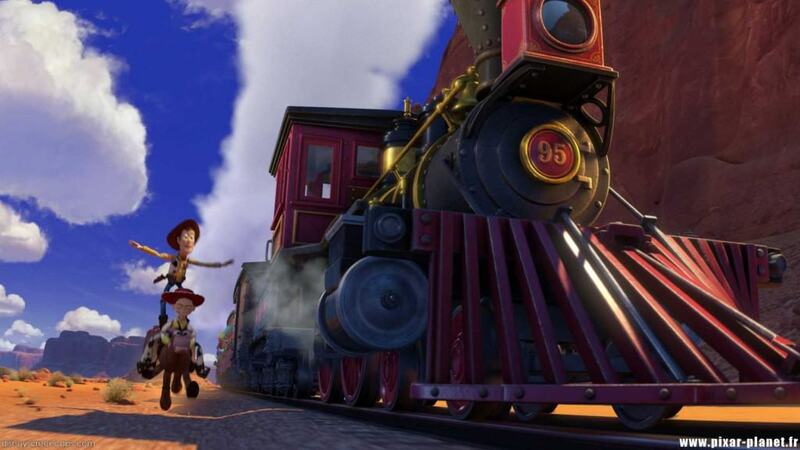 Illustrating movies like Toy Story take quite a bit of time to put the movie together. When they were at their most productive they could put 3.5 minutes of animation together in a week. 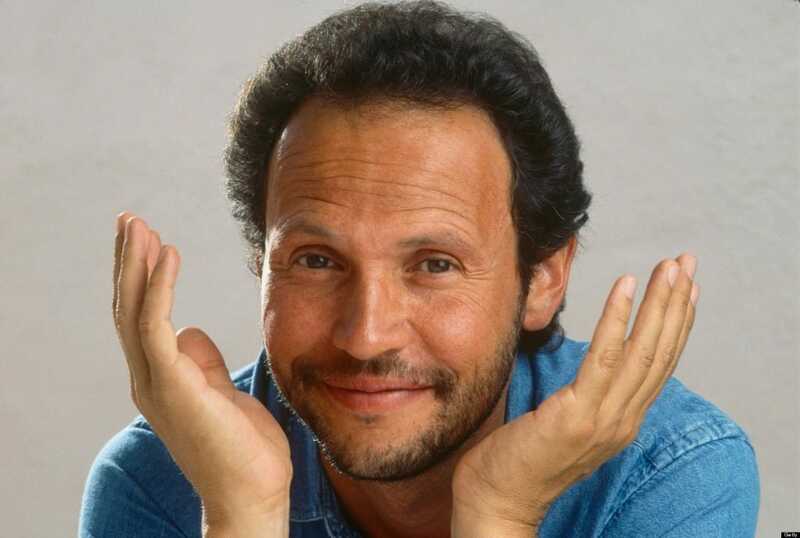 Billy Crystal was reportedly offered the role of Buzz Lightyear but he turned it down. After the film released the comedian admitted he had made a big mistake. 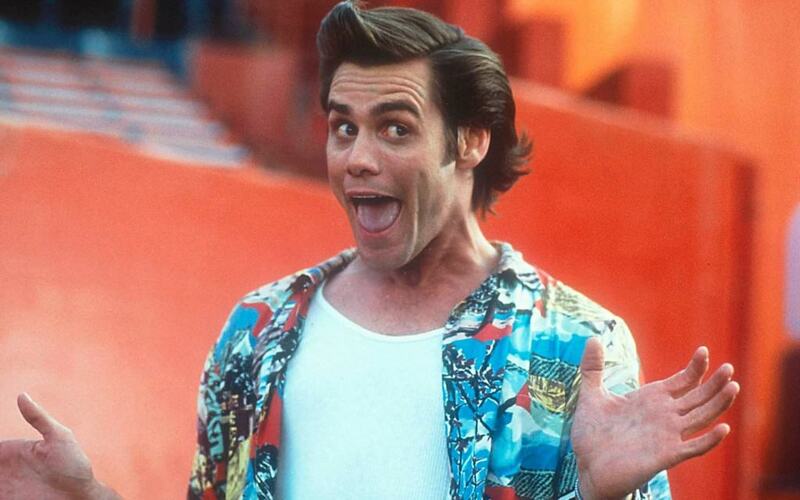 Jim Carrey was Pixar’s first choice to voice Buzz Lightyear but his asking price was too high and the film had blown most of its budget on Tom Hanks as Woody. This is how Tim Allen got the gig.